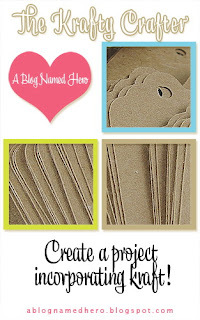 We have another challenge for you over at A Blog Named Hero, this time we would love to see your projects using the kraft paper. 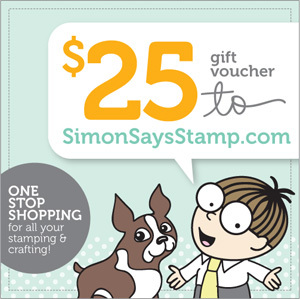 Hope you will play along, since you can win 25$ gift certificate to shop at the fabulous Simon Says Stamp. 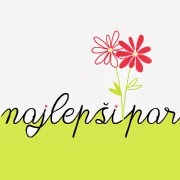 A Blog Named Hero gosti nov izziv in sicer je tokratna tema uporaba naravnega (kraft) papirja. Jaz sem zopet malce preskočila letni čas in skozi okno pokukala v zimsko idilo. Upam, da se nam pridružite in se tako potegujete za bon v vrednosti 25$ pri Simon Says Stamp. Did you say "kraft"???!!! OH...you know FOR SURE I'll be playing along. You know how much I LOVE...LOVE...LOVE using kraft on my creations!!! I love the adorably sweet window/winter card you've created! The details are perfect! Thanks for the wonderful inspiration! Tina I love this sweet scene you created! You are so good at the details, love that wood grain, and those snowflakes are PERFECTION! Tina, this is gorgeous!! I love the little scene and the snowflakes on the window are so cute! I love it!! Upam, da bo letošnjo zimo čimveč takšnih dni, ko bom lahko skozi okno ali na drugi strani opazovala naletavanje snežink. Čudovita voščilnica. Zimski prizor tudi v teh poletnih dneh kar paše. Še prehitro bo december. Tina, this is GENIUS! oh my goodness, LOVE the scene you've created, and the snowflakes on the acetate really is brilliant! Love this sooo much! And evaporator humidifier may be a simple pan of water or a more complex model. Lavender has a balancing effect, which lowers blood pressure, eases digestive spasms, nausea and indigestion. also be allergens that trigger asthma attacks. noxious gases and carcinogenic tars which are usually created with smoke.